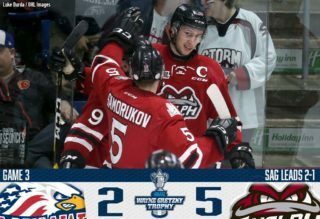 The Guelph Storm announced today that forward Cedric Ralph is the Player of the Week for the week ending Sunday, September 30th, 2018. 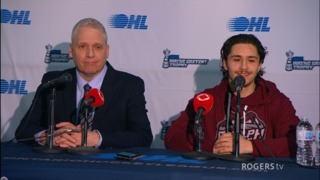 Recording four points in two games this past weekend, Ralph was a key contributor in the Storm’s victory over the Saginaw Spirit on Saturday. 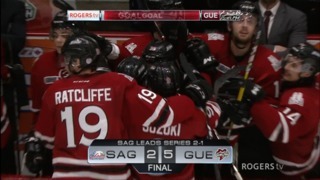 Scoring the first hat trick of his OHL career, Ralph scored twice in regulation before burying the game winner in overtime to give the Storm the 6-5 win. He was named the third star of the game. 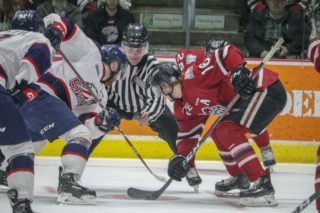 Friday night against the Owen Sound Attack, the Peterborough native recorded an assist on rookie Daniil Chayka’s first OHL goal. The 19 year old finished the weekend with a +2 rating. Early in the season, Ralph sits 4th in team scoring collecting all four points this past weekend. His three goals put him second behind Liam Hawel who has four and tie him with captain Isaac Ratcliffe who also has three. Next up, the Storm host the Sarnia Sting on Friday at 7:30pm for Girls Hockey Night at the Sleeman Centre before heading to Flint for a 7pm start. 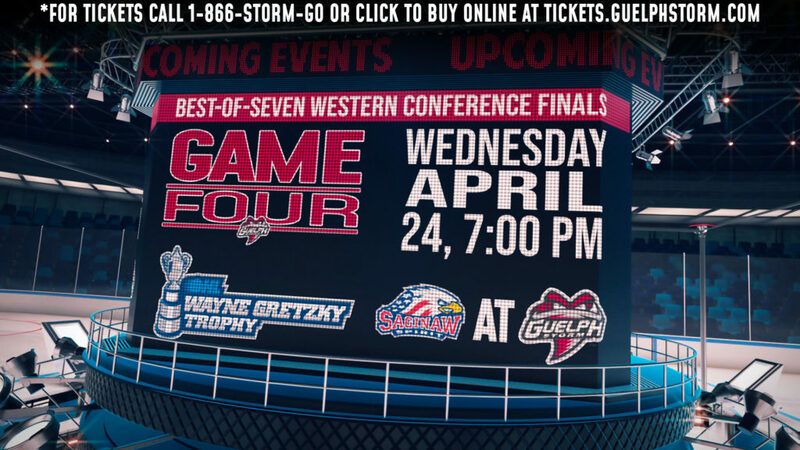 Tickets are still available for Friday’s game and can be purchased by visiting or calling the Guelph Storm Box Office at 519-837-9690 or online at tickets.guelphstorm.com.